We understand that a ban can be a unpleasant experience but we do not unban any user who have evidence of violation the terms and services. We work to make a fair playing environment for all users so we have a strict policy on any users who cheat, hack, or using unauthorize means to violate our terms and services. Please note that even without having any programs specifically for “hacking/cheating” there are other programs or actions that can violate our Rules of Conduct and cause a permanent restriction. Having purchases, low KPD, short gameplay time, etc. does not exclude any accounts from restrictions.  We will continue our work to make sure that no erroneous restrictions are made and continue creating a fair gaming environment for all BATTLEGROUNDS players.